Manakamana is an animal sacrifice temple (the ‘Day of Doom’ for goats and chickens is every Saturday plus most holy days) about half way between Kathmandu and Pokhara (3 hours plus drive to either) and is connected to the main road by Nepal’s highest ascending cable car (US$ 20 for tourists, US$ 7 for Nepalis). An alternative is a 3 hour climb to aid your fitness levels. 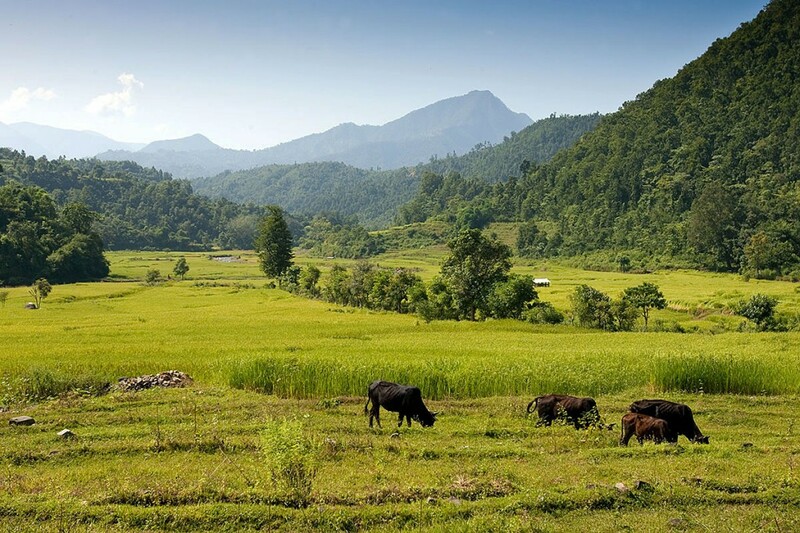 It is a popular destination for Nepalis and there is plenty of accommodation. 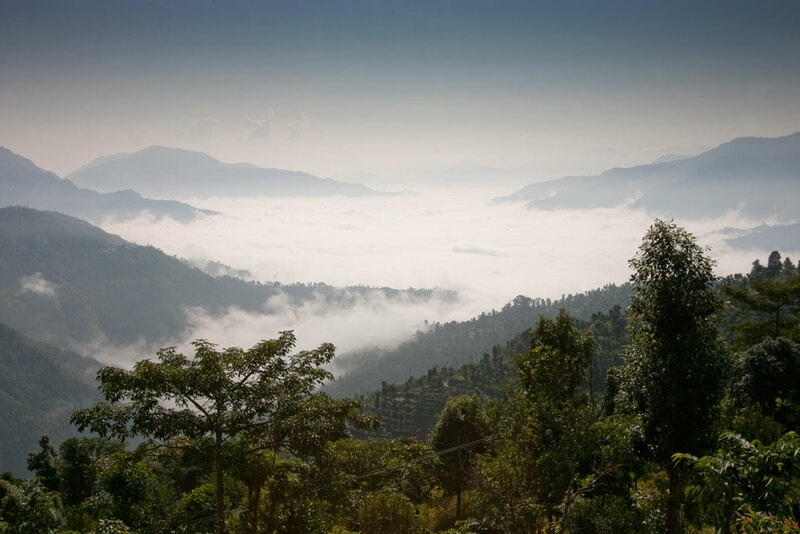 It’s an interesting village and it is only about a 5 hours walk (plus 20 minutes bus drive) round a hill, through classic Nepali villages and across a nature-filled valley to Gorkha. 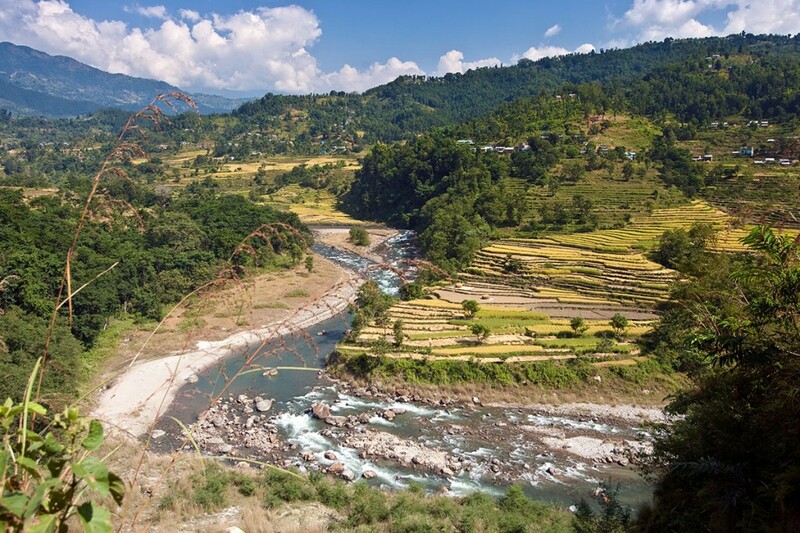 From Gorkha a 2 day trek can be made through the villages and fields of the low hill country to Tarkughat, staying a night in the small village of Luitel Banjang, followed by a 30 minute bus ride to Besi Sahar and the beginning of the Annapurna Circuit. This is a great little trek prelude, not done by any other tour groups, though it’s beautiful countryside and a perfect way to get fit before you start to gain altitude. 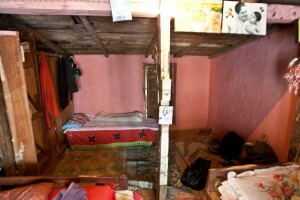 Bear in mind that if you’re on a tea-house trek the accommodation at Luitel Banjang is not 5 star. A 1 day hike can also be done along hill ridges followed by a descent to the Buri Gandaki River and Arughat Bazzar at the beginning of the Manaslu and Tsum Valley treks. 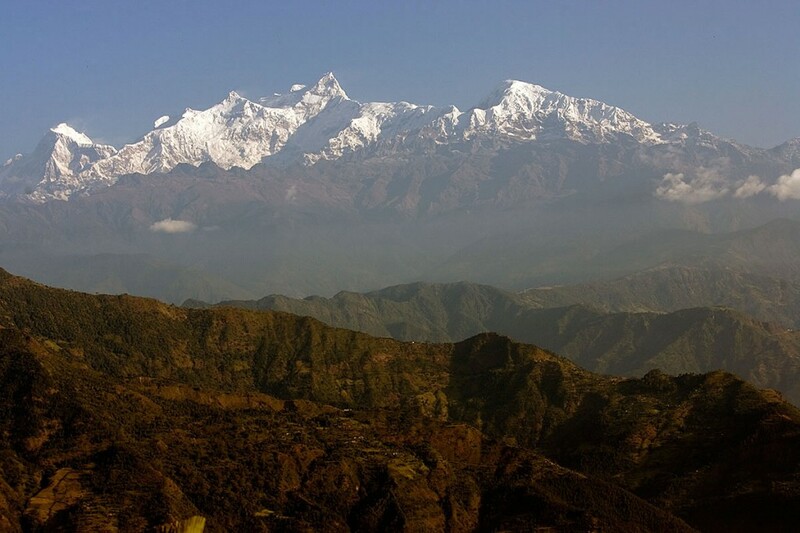 Gorkha was the 18th Century birthplace of Prithvi Narayan, who unified most of Nepal, and parts of Tibet and India, and whose royal line was the last in Nepal, ending in 2008. It is a tourist pilgrimage for Nepalis who flock up the 1,500 steps to the Gorkha Durbar, a fort/palace/temple that lords over the town and valley from high on a ridge. Gorakhnath Cave, on the palace’s southern side, is a sacred cave temple carved out of the solid rock and among the most important religious sites for Nepali Brahmins and Chhetris. The fort closes at 6pm and leather and shoes are forbidden, you must leave any items in a locker at the entrance to the buildings. Photography is forbidden in parts of the compound.